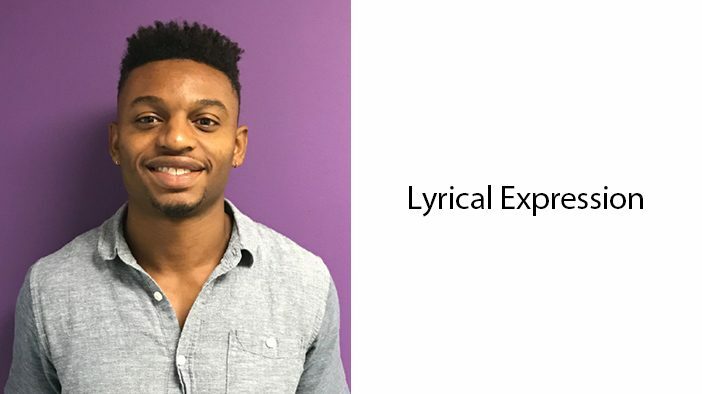 Kalil Bohannon is a recent addition to the Motivational Edge team and a lover of all things music-related. He’s a percussionist of 15 years, works as a music producer and sound engineer, teaches at multiple facilities around Miami-Dade County, and coordinates his own event, The Flex Music Competition. Kalil embarked on his musical journey at the age of 9 – after watching the movie “Drumline” with Nick Cannon, he went home and started banging on everything with pencils; a passion for percussion ensued. Kalil aims to launch a non-profit of his own one day, and he fully believes that the Motivational Edge is a perfect catalyst for positive social change.